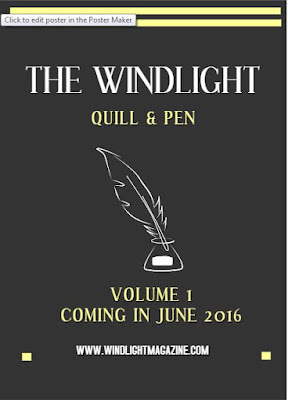 Windlight Magazine is continuing it’s commitment to the arts and is pleased to announce the formation of The Windlight Quill & Pen Literary Journal. The Windlight Quill & Pen aims to highlight the voices of gifted and innovative writers in both real life and Second Life. 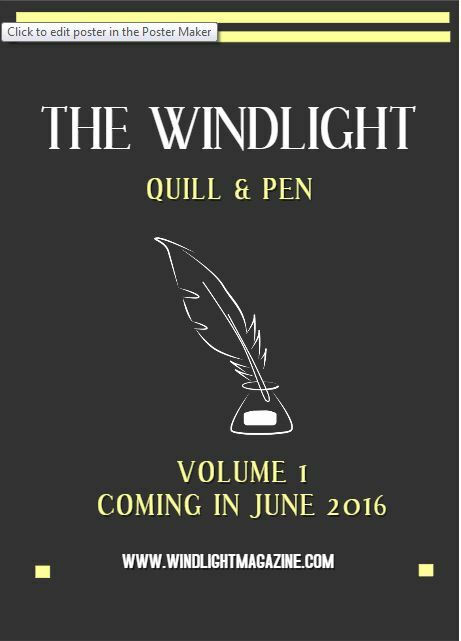 The first edition of The Windlight Quill & Pen will be released on June 15, 2016 and the second will be released on December 15, 2016. The publication will be released on the Windlight Magazine website and will be published in ebook format, so that all participants will have the chance to become published. Windlight Magazine’s founder, owner, and publisher Johannes1977 (John) Resident will be the editor in chief of The Windlight Quill & Pen. Co-Editors are Windlight Chief Operating Officer & The Edge Editor in Chief Eleseren Brianna and Windlight Lead Contributor & Living in a Modem World owner, Inara Pey. Windlight Magazine is an award winning publication about the art, cultural, and photography world of Second Life. The goal of Windlight Magazine is to support artists, photographers, galleries, and related events. Windlight achieves its mission via the Windlight Artist Fellowship Program and by providing free ebooks, photography and art tutorials. Windlight Magazine consists of The Windlight Art Gallery, The Edge (fashion division of Windlight Magazine), and 30/31 (artistic shopping event).